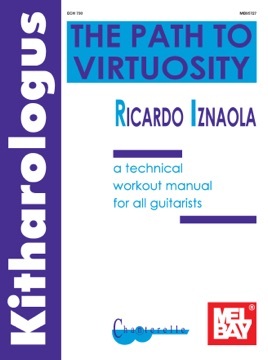 The premise of Kitharologus is that "Guitar technique is made up of a limited number of procedures with an unlimited number of applications. Therefore, a sound technical methodology is not one that tries to cover all possible forms of a given procedure, but rather one that identifies and trains the essential mechanism which makes the procedure, in all its forms, possible". 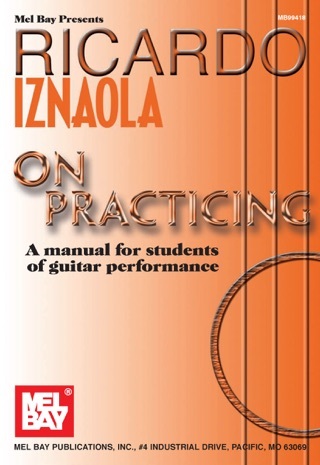 Covering all grades from novice to expert, this book is certain to be enthusiastically embraced by any classical guitarist wishing to maximize his technique.